Television is one thing that seems pretty ubiquitous in our culture. But the way we get it is changing drastically. Media streaming is what it’s all about these days, and these four devices are the cream of the crop, in terms of price, interface and general ease of use. Check out CNET’s picks for the best streaming devices you can get. THE GOOD It delivers 4K and HDR video in a compact package for an affordable price. Its dead-simple interface puts every streaming service on a level playing field. Roku has more 4K HDR apps and better search than competitors. Its responses are lightning-fast, and its remote can control your TV’s volume and power. THE BAD The menus can seem dated compared to rivals. 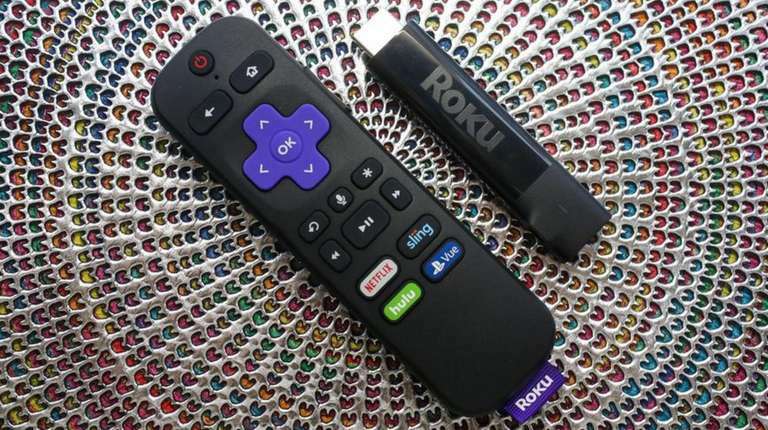 BOTTOM LINE Roku’s affordable 4K HDR streamer is one you should get. THE GOOD Its dead-simple interface puts every streaming service on a level playing field. Roku has more 4K HDR apps and better search than competitors. Its video quality is as good as any streamer. THE BAD Unlike the more-expensive Streaming Stick Plus, it lacks support for 5 GHz and 802.11ac Wi-Fi networks, and its voice capabilities are worse than Amazon’s Fire TV Stick 4K at the same price. BOTTOM LINE Roku’s affordable 4K HDR streamer is a superb buy. THE GOOD It has better streaming format support than anything in its price range. Voice features are best-in-class, and Echo and Dot owners can control it with Alexa. Its app and game selections are superb. THE BAD The user interface pushes Amazon content too aggressively. The selection of 4K, HDR and Dolby Vision TV shows and movies is worse than on Apple TV 4K or Roku. BOTTOM LINE For Alexa fans or 4K HDR TV owners who insist on Dolby Vision, the Fire TV 4K Stick is a great value. THE GOOD It offers the most polished streaming experience today, the best remote on the market and excellent Siri voice options. THE BAD The Apple TV 4K is expensive. It doesn’t stream YouTube in 4K or HDR. Cheaper streaming devices from Roku and others offer similar image quality and capabilities, as well as more 4K apps. BOTTOM LINE If you can swing the price and want the best streamer available today, get the Apple TV 4K. The following CNET staff contributed to this story: section editor David Katzmaier and senior editor Laura K. Cucullu. For more reviews of personal technology products, visit cnet.com.